Watch the Woody’s Weekly Update 38! Burgundy is back with his Durango, a vicious spork attack, the WowWomen in the Kitchen make a tasty after-school snack, a Robin Williams tribute, the WowMap, and more! The Woody’s weekly update starts NOW! 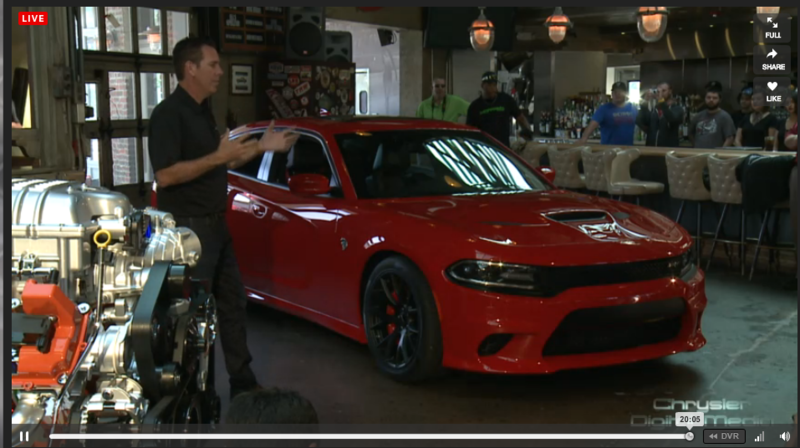 2015 Dodge Charger Hellcat Is Happening! So as most of you heard maybe by now! 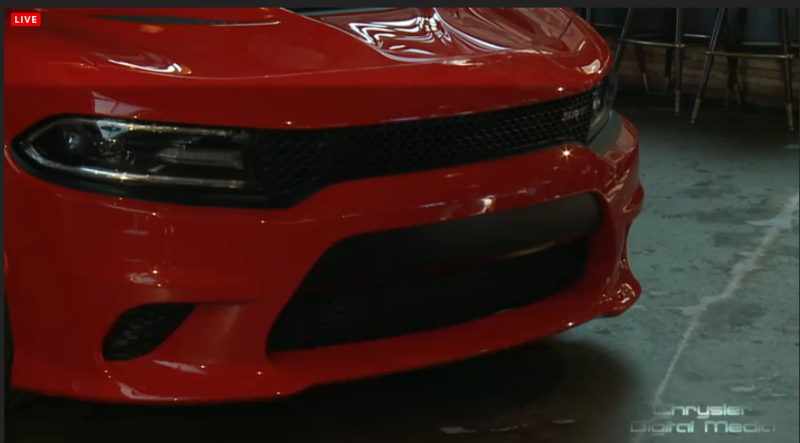 The 2015 Dodge Charger is happening! Here we go with details! 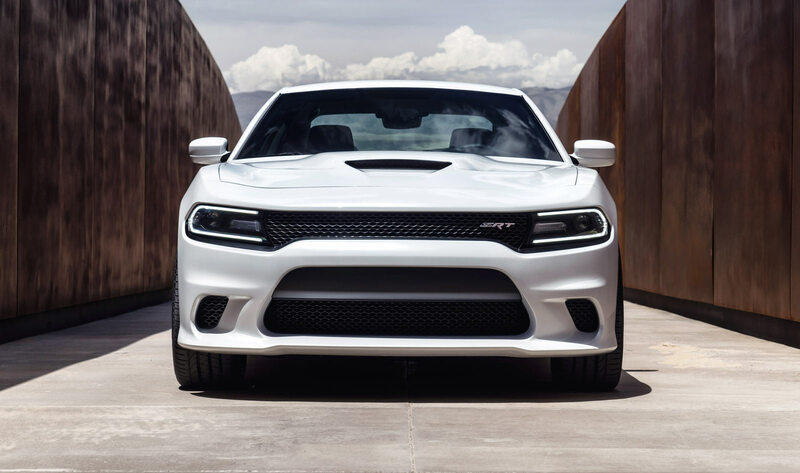 707 HP, top speed of 204 mph, 11.0s quarter mile, 0-60 in 3.7s! 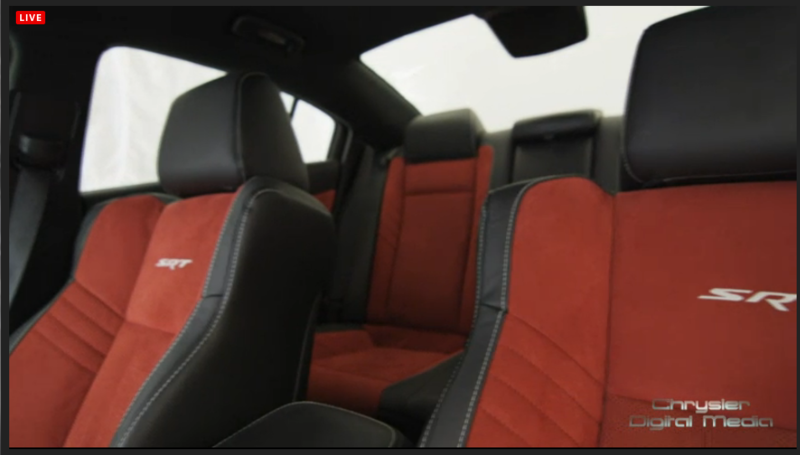 Interior equipped with black or sepia nappa leather! Owner will get two keys fobs! 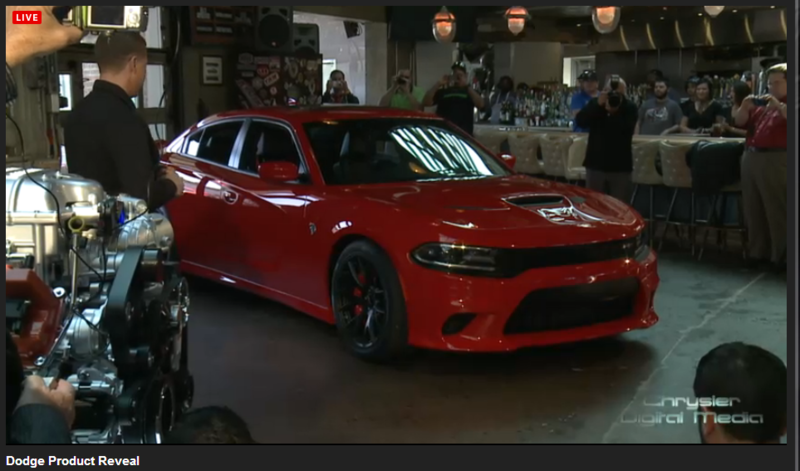 Black releases the 707 HP but the red limits you back to 500 HP!! 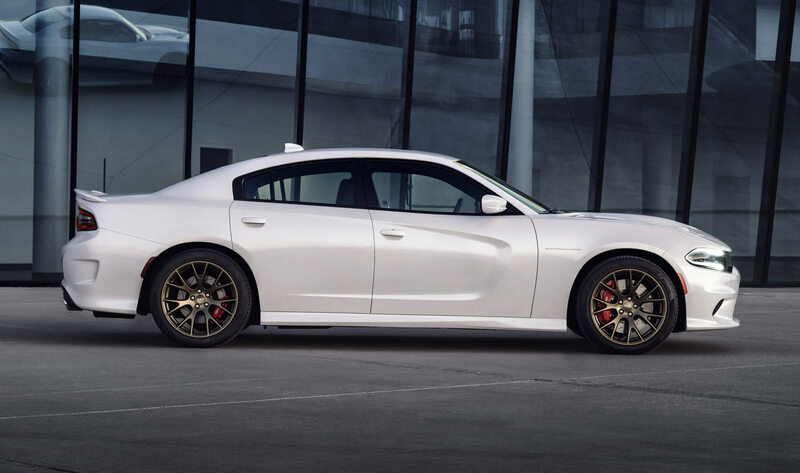 The super sedan is officially the fastest sedan in the world! No exaggeration! 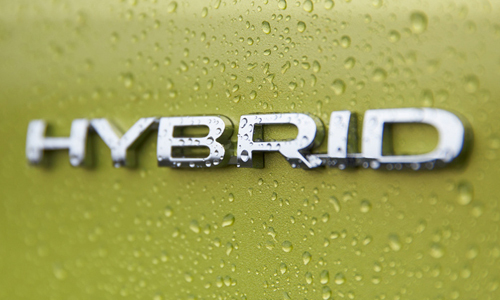 Will come in automatic and RWD only! Get ready Q1 is just right around the corner!! The New Car of Justice!! Dodge Style! 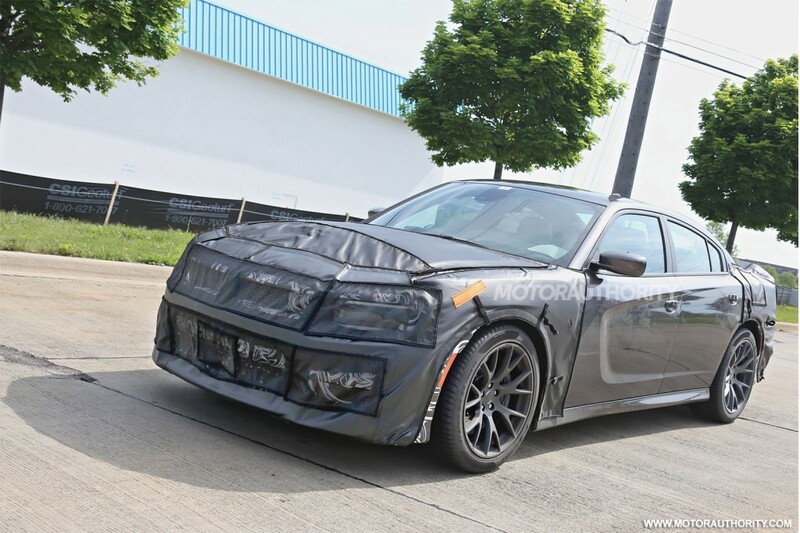 Just when you were getting used to what those Ford Explorer police cruisers look like in your rearview mirror, there’ll soon be a new face in town. 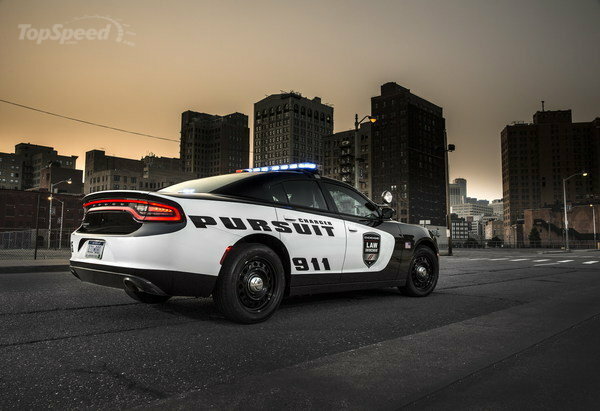 Dodge has unveiled the 2015 Charger Pursuit, featuring the model’s updated look. 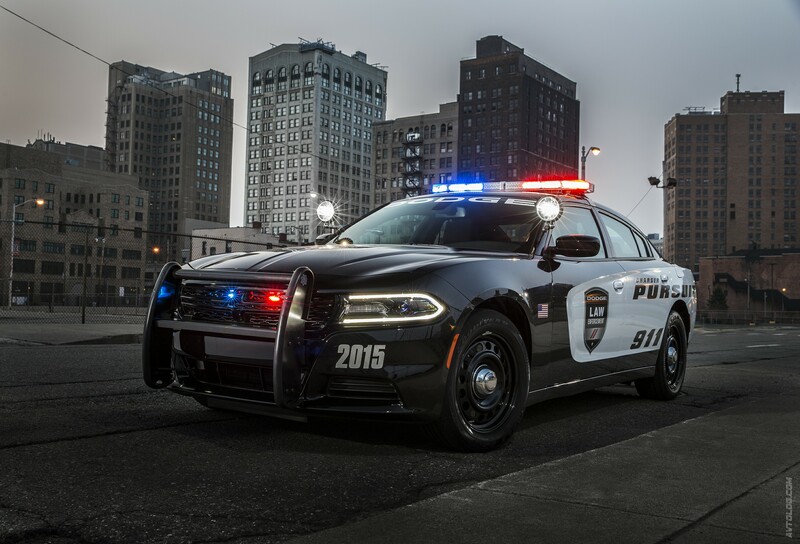 C-shaped LED running lights and the Charger’s signature crosshair grille make it easy for you to pick out of traffic, while new projector-beam headlamps should help do the opposite for the officers inside. 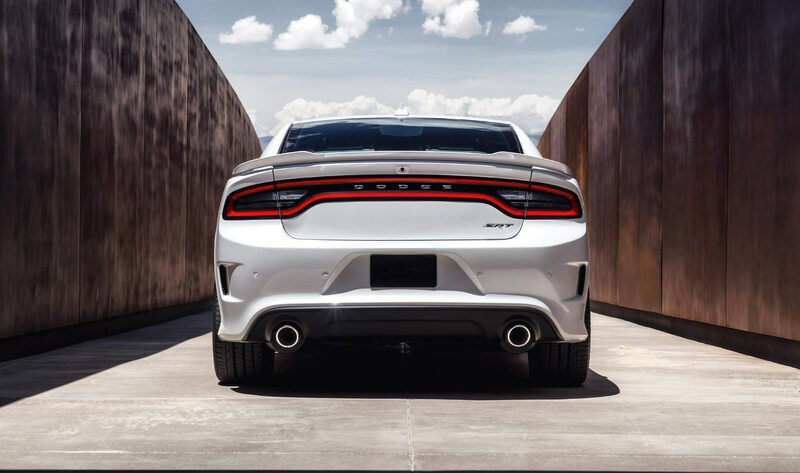 Powered by either a 292 hp 3.6-liter V6 or 370 hp 5.7-liter Hemi V8, it’s available with all-wheel-drive and is one of the quickest cop cars around. It’s also got cop shocks, cop brakes…you know the drill. One engine not (yet?) 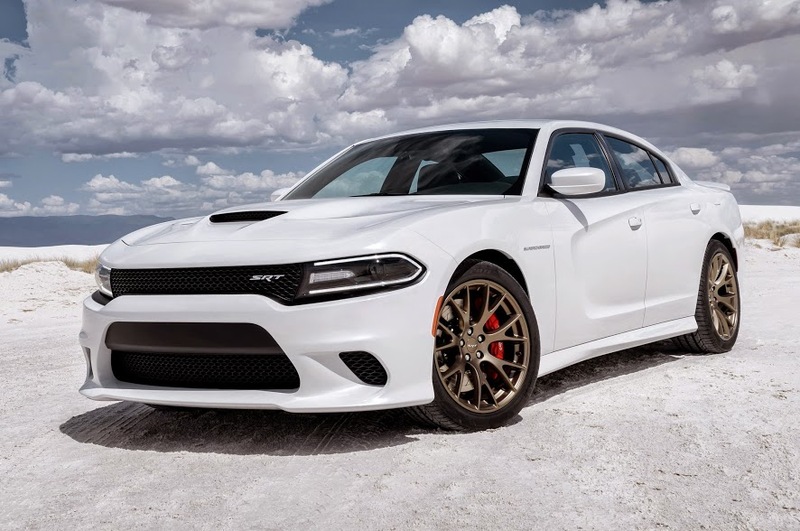 available is Dodge’s new 707 hp Hellcat V8, which is rumored to be coming to the Charger lineup. Suffice it to say, the crooks wouldn’t stand a chance against that one.